If you are traveling to Chile, you are already aware that there is a lot to see in the country, and if you are looking for some guidance for tackling this beautiful country, the Guardian has some tips from its readers who have been there. 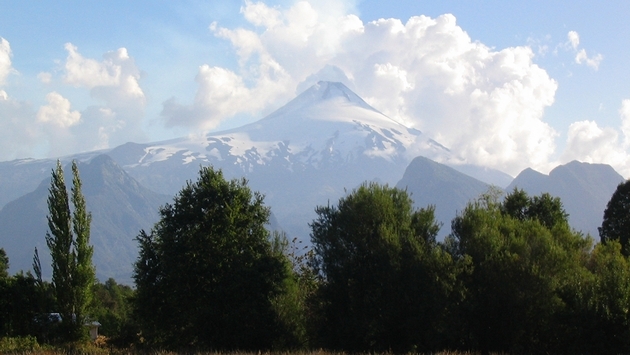 The number-one tip is definitely for adventure enthusiasts: climbing Villarrica in Pucon. “The volcano Villarrica is impossible to miss in Pucon; it looms over you no matter where you go in town. Climbing this monster, kitted out with crampons and mountain gear, was an experience I’ll never forget and the fact that it’s one of the most active in Chile made it more exhilarating,” writes Joey Tyson. Traveling the country in a campervan is another good recommendation. 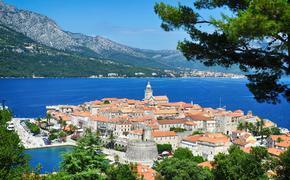 “Hire a campervan and explore smaller towns at your own pace. Wicked Campers is reliable and reasonably priced, sleeping up to six. We parked by the dunes at stunning Laguna Verde, near Valparaíso, and visited the surfer town of Pichilemu,” Brionyb recommends. Taking the ferry through the Beagle Channel is another good idea. “Going from Puerto Williams, the tiny capital of Navarino Island at the foot of the southernmost mountain range in South America, to Puerto Arenas gave us the same views of glaciers and green cliffs that FitzRoy, Darwin and the rest of the HMS Beagle crew marveled at,” says Miguel Guevara Parra. For more suggestions on discovering the beauty of Chile, read on here.